The Black Belt at Home University is now the Global Martial Arts University. 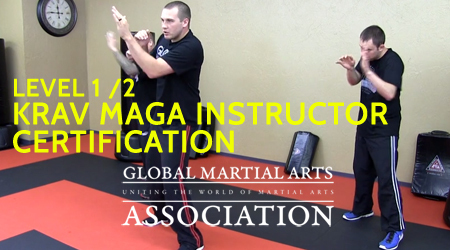 If you are interested in becoming a student that trains and earns real accredited rank through our global association, you will now enroll into the Global Martial Arts University course of your choice. Black Belt at Home University launched in 2008, with three DVD and streaming edition home study courses (Karate, Bo, and Nunchakus). These allowed students to learn an entire white to black belt curriculum at home, get instructor support and guidance, along with a proven video testing rank advancement system. More than 1,000 students from over 40 countries around the world enrolled and trained with us. Completely New HD Instructional Videos – We built a new dojo/studio from scratch in rural Texas just for the GMAU. This is a custom dojo that is specially made for filming high quality video classes. We re-filmed the entire Ultimate Bo and Shotokan Karate curriculum. New Weekly Classes – To keep you consistent, motivated, and always moving forward with fresh material. If you were to attend a local academy, it would be to take classes! Our full length classes are simple: press play and train. Simply follow along with the warm up, lessons, drills, and conditioning all the way through. And at around 30 minutes, a class can be fit into anyone’s schedule. New Custom Built Student Website – Totally mobile responsive, and easy to use on any device. The new website was custom built for you, by one of our actual students! The lessons, classes, student journal, instructor messaging, testing, and support are all at your fingertips. We are adding new features every month to constantly improve your experience. More Instructor-Student Interaction – The Student Journal allows a way for students to record all of their practice sessions and any feelings or challenges that they are having. The instructors can review the journals, make comments, and even upload helpful videos for the student. The bottom line is that the new GMAU system helps you to stay on track to reaching your goal. Whether that be earning a black belt or getting into the best shape of your life while learning a cool martial art you’ve always wanted to learn. I want to learn a martial art at home, and (possibly) earn rank. You should choose one of our original Black Belt at Home courses. They are packed with the entire home training system, curriculum, videos, training manual, student enrollment, and the ability to take rank exams. DVD or streaming editions. No monthly tuition or fees after purchasing the course. I want to learn and earn rank at home, with instructor support and new material each week. Choose one of the GMAU courses. 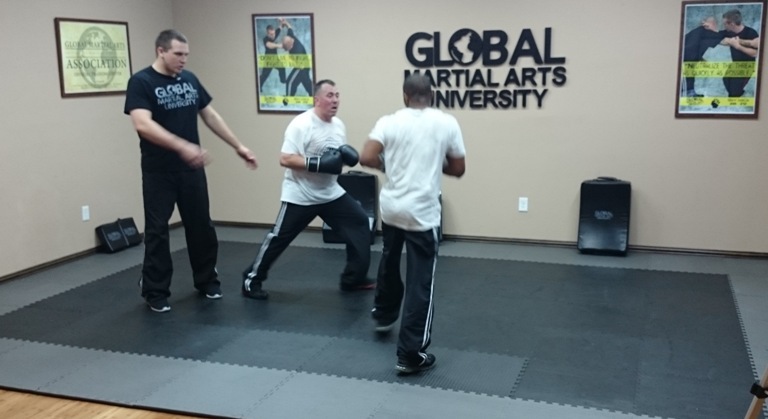 We offer a complete white to black belt course for Krav Maga, Shotokan Karate, or Ultimate Bo. There is a low monthly tuition, which includes all benefits. 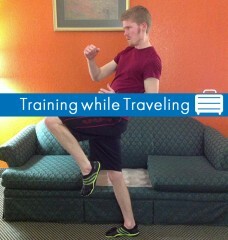 Can I still earn rank in your Ultimate Chuks and Complete Tai Chi course with the black belt at home course? Yes, to earn rank and be an official student in nunchakus and tai chi, you will simply purchase the course that we offer on black belt at home. We do not currently offer an enhanced GMAU student membership for these two arts. Why did you change the name and create a new website? We wanted a name that better reflected what we do and why we do it. Our real goal behind this is to unite the world through martial arts. Rather than creating division and inflected arguments through the martial arts, we look to use conscious martial arts practice to shine a positive light along with actual action, through The Abundance Projects. 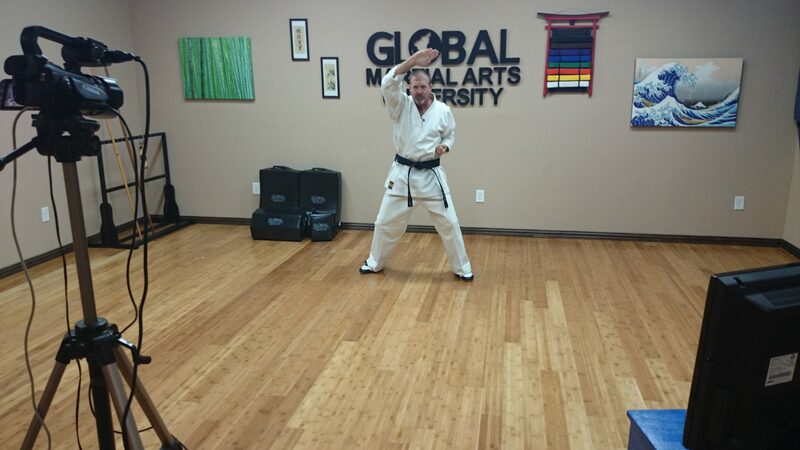 The name “Global” and “University” allow us to better explain how anyone in the world can have a world class martial arts education experience. The new website was completely custom built for the GMAU. Is this just a ploy to make money online? If you actually take the time to read all of our material, learn about us as human beings, and consider our true mission (which transcends the combative nature of some martial arts), you will soon realize that our mission is not based in greed. Actually, we are working to more or less democratize martial arts instruction opportunities for individuals that live in areas that lack a quality, professional martial arts academy. And, we offer our courses at an affordable price. 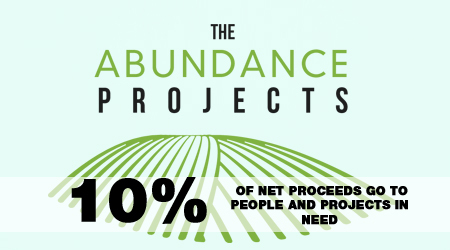 Beyond this, a large portion of our cash proceeds goes toward The Abundance Projects (which is basically us giving money to people and projects in need that are spreading prosperity for the many, not just the few); and a large portion of our time goes toward helping others beyond purely their physical martial arts pursuits. 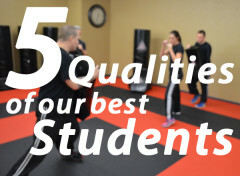 You will also learn that our instructors teach real, local students in their own academies as well, and have legitimate instructional experience which qualifies them to offer you a progressive martial arts training journey. I have 3rd Kyu in Wado Ryu. How can I move forward to the black belt with you? If you are an active student in Wado Ryu, we can most likely reduce the minimum hours even more, depending on how you look on the initial yellow belt review that you send in demonstrating our curriculum. We can then get you ranked at the equivalent of 3rd kyu in our system, and keep you moving forward to black belt. We have this transfer rank procedure in place, because we need to maintain high standards for our ranking procedure, and also make sure you actually know and can actively execute our entire curriculum. The cost is $149 for the entire course for the DVD + Streaming edition. Or $129 for the streaming edition. And there is a fee for testing. 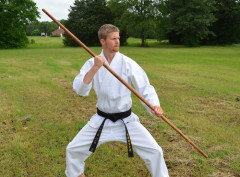 We also have a completely new and different shotokan course, called the GMAU Shotokan Karate course (https://www.globalmartialarts.university/Course/ShotokanKarate), it teaches traditional, pure shotokan. And we have much more training material, classes, and video lessons. Includes more instructor interaction and a custom built student website. Either course is a great option for you to transfer you rank in, and complete to black belt. You can send us a message on our contact us page if you have more questions. Choosing the right dojo is really important and I would advise everyone to come to the preselected site, talk to instructors and students, ask questions, get as much information as possible to know the history and approach of the site.